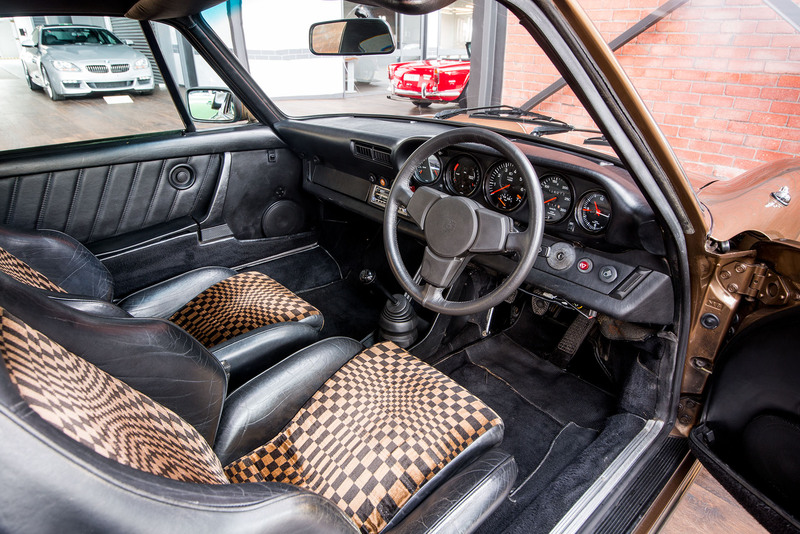 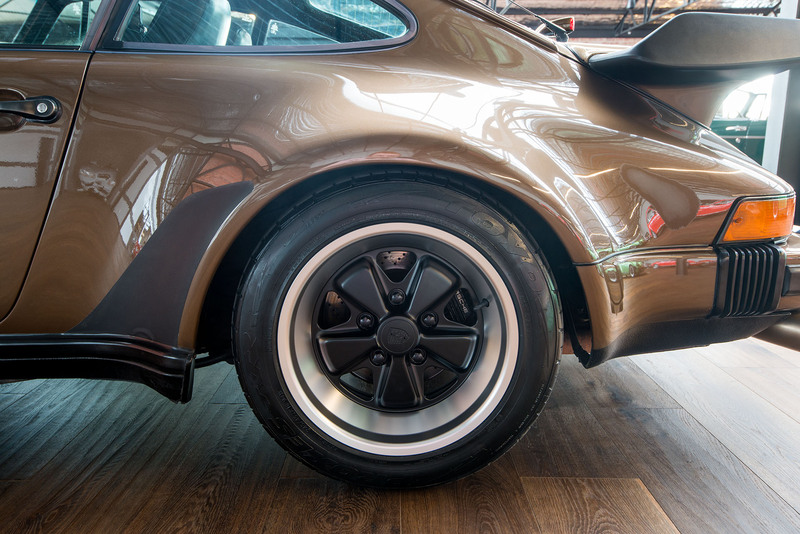 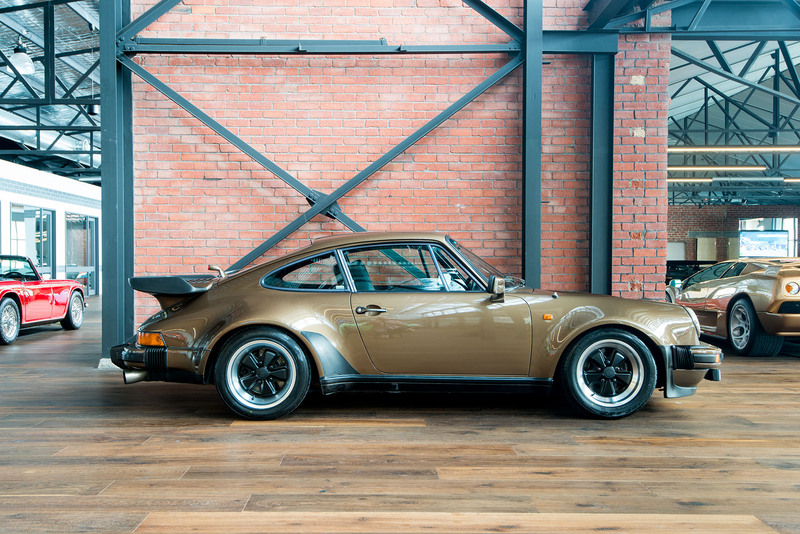 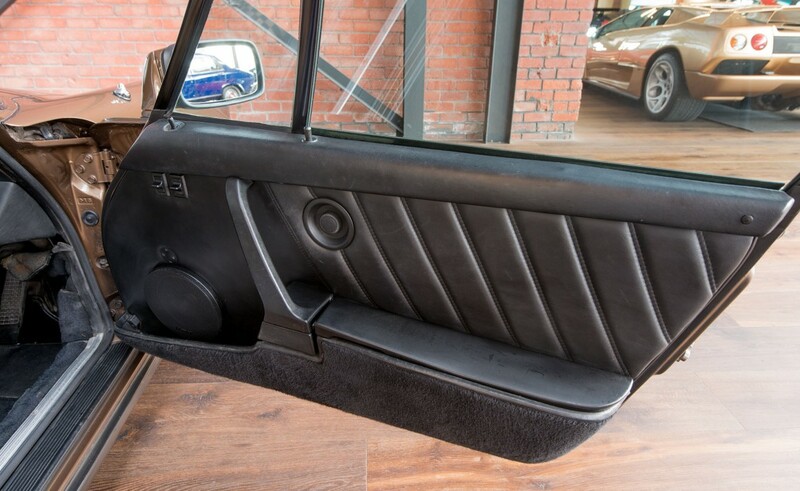 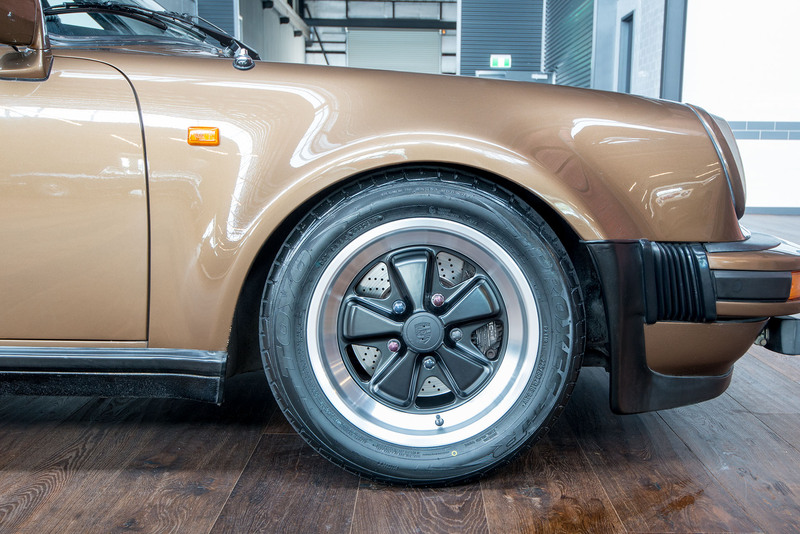 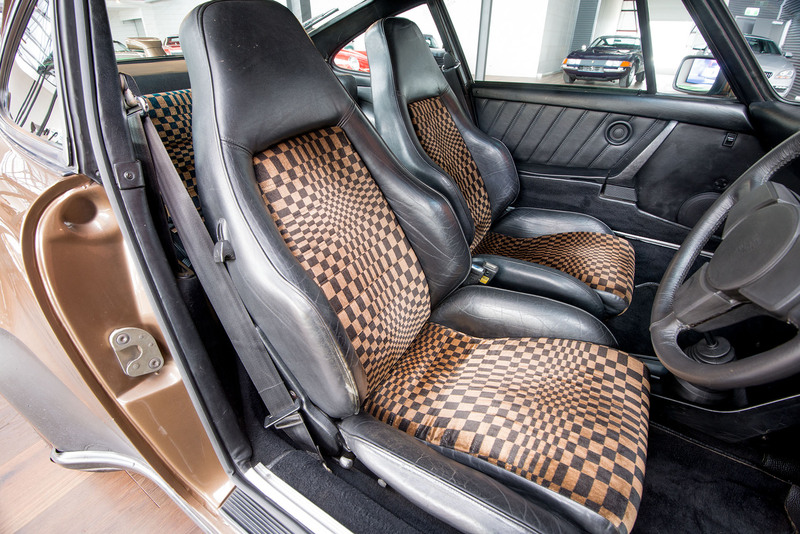 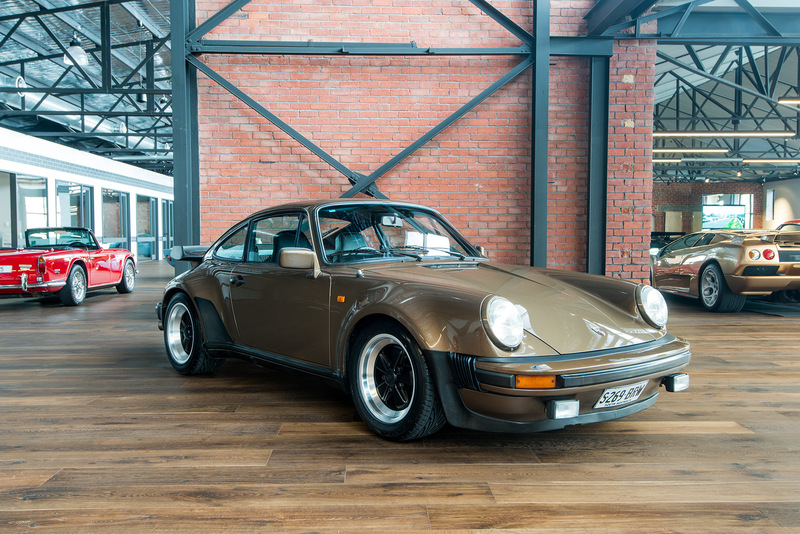 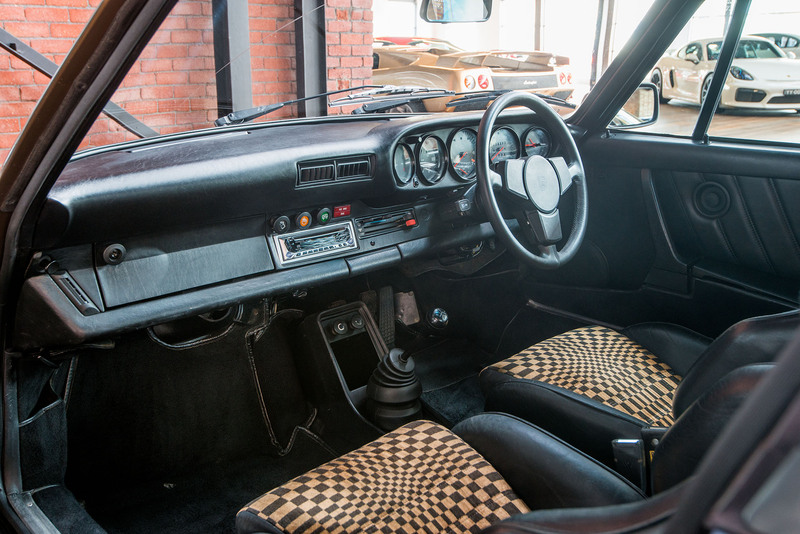 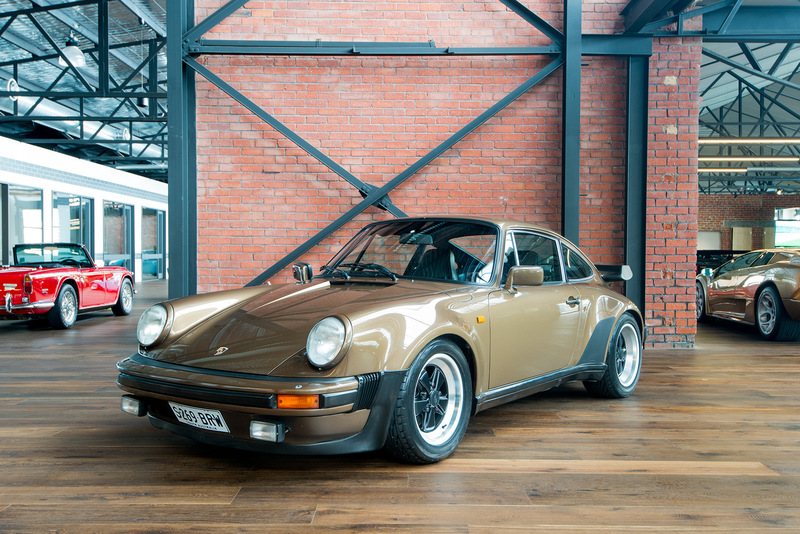 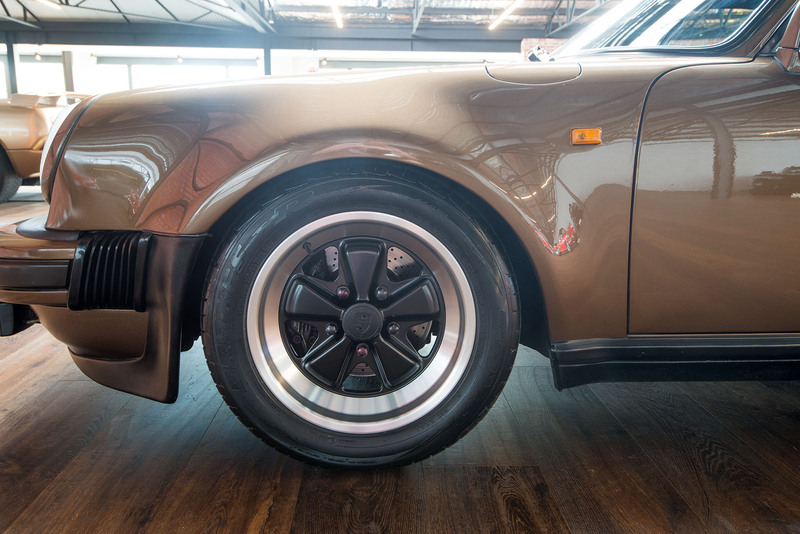 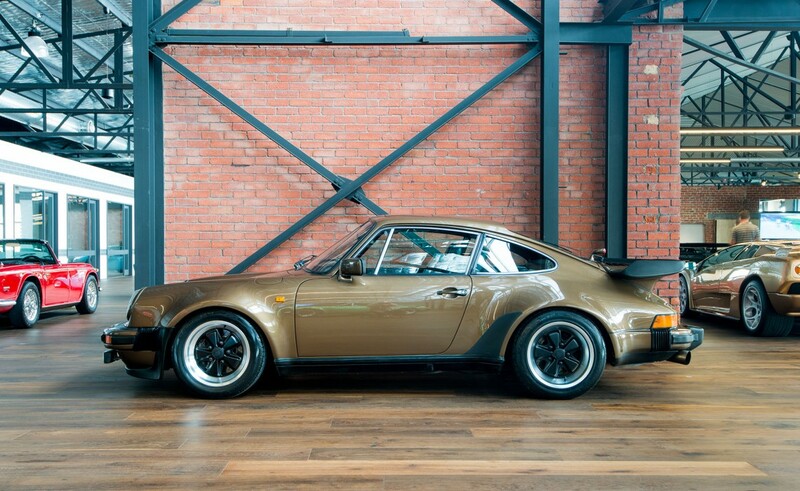 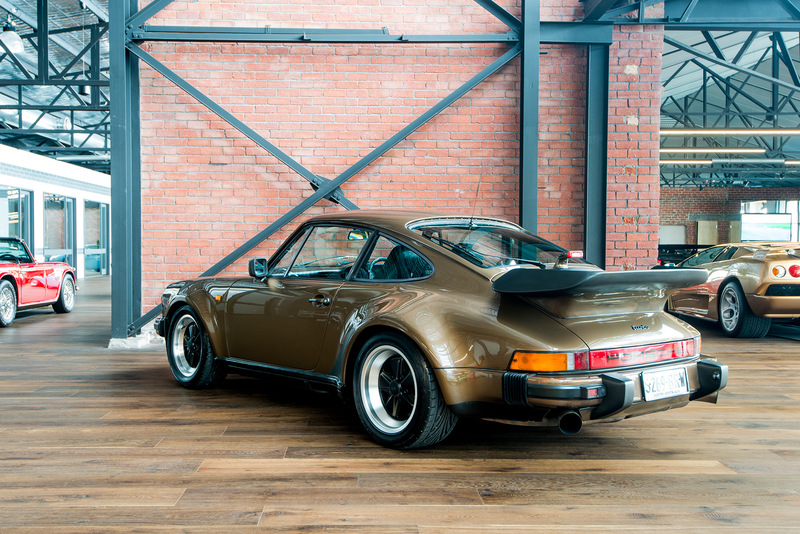 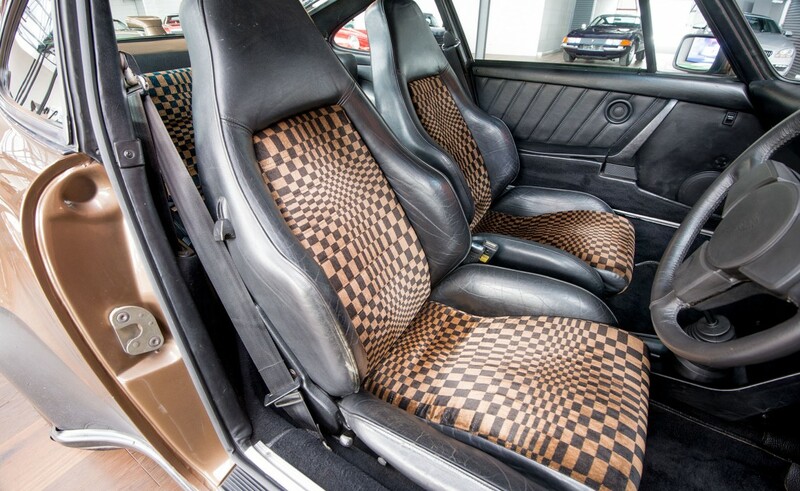 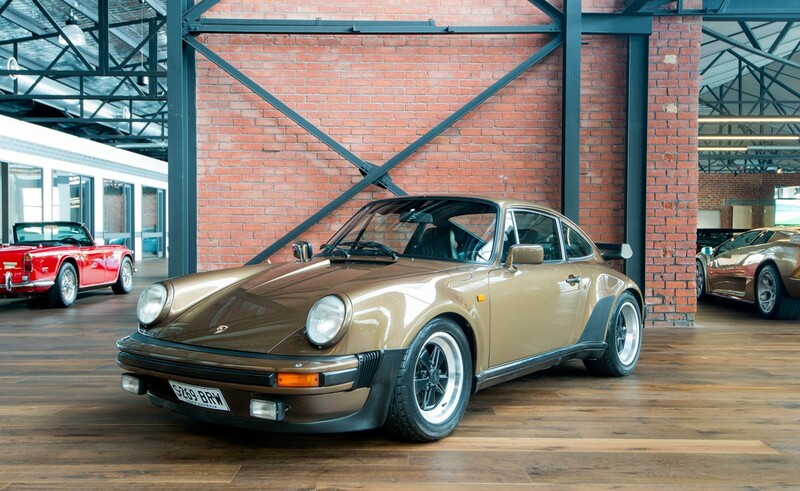 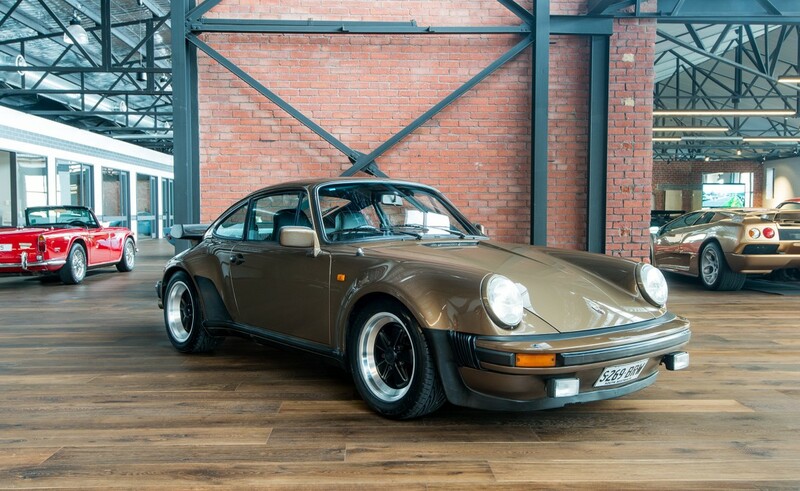 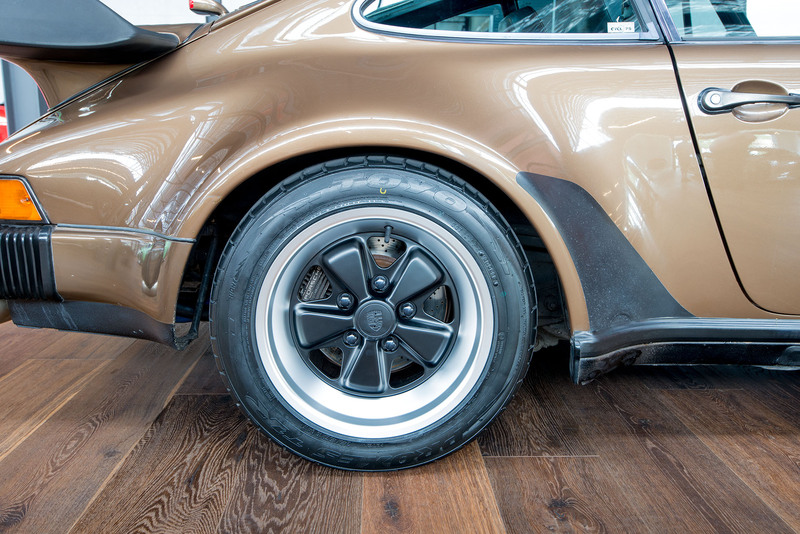 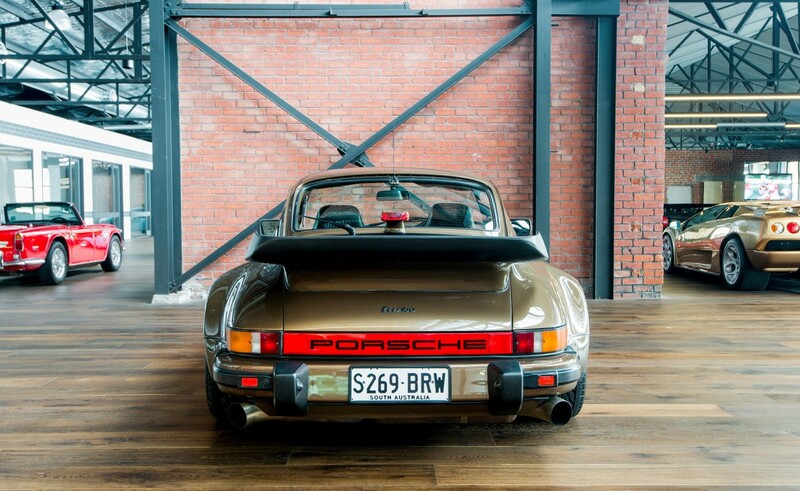 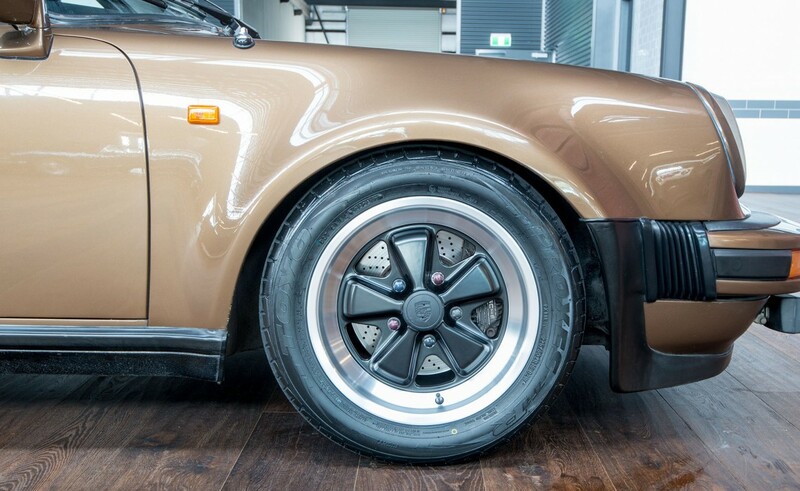 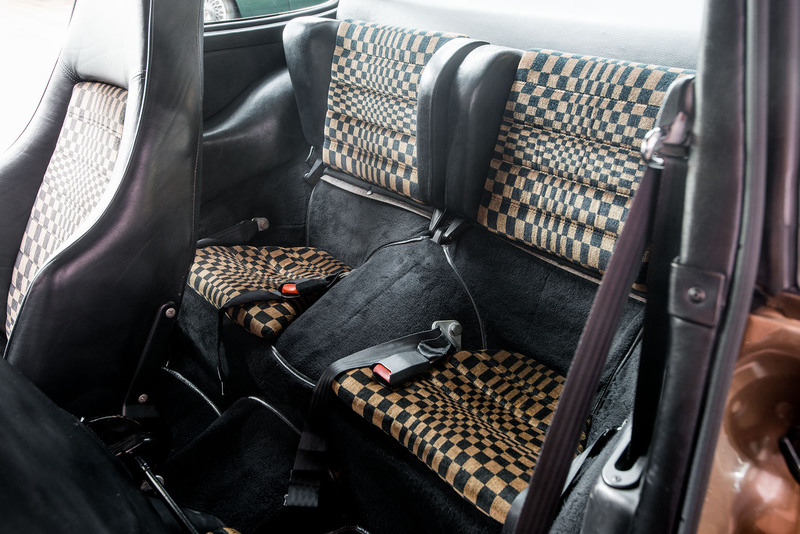 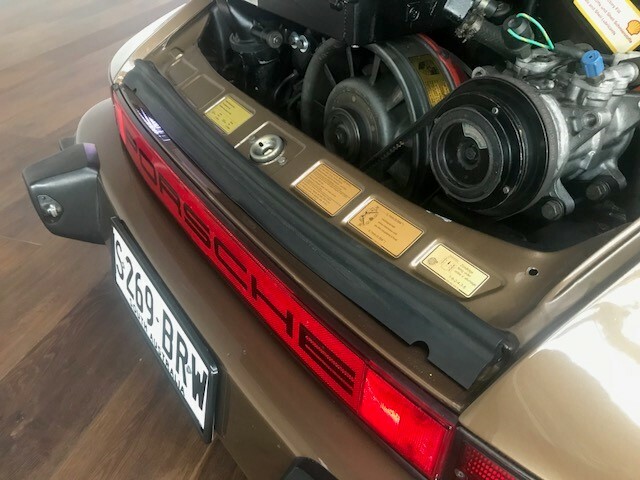 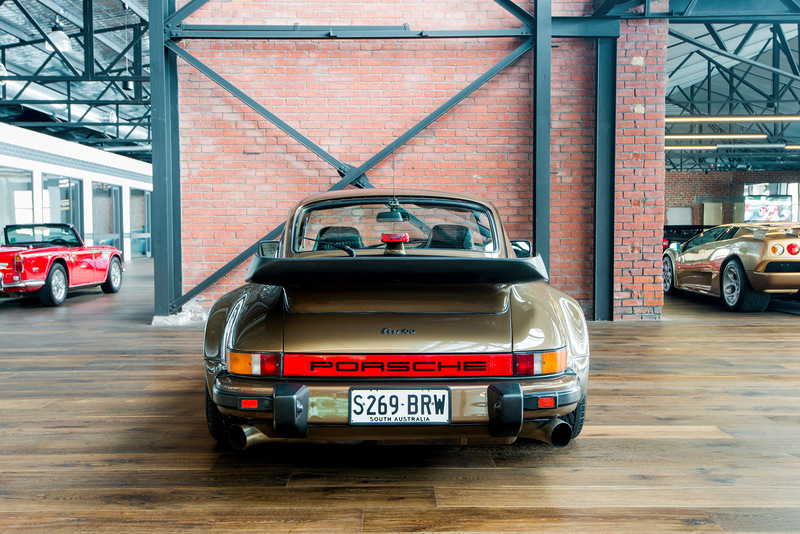 Imported into Australia from the United Kingdom when just three years old, this 930 is finished in original Tobacco brown metallic with pascha interior trim.This is a cool colour trim combination these days - very much of the era. 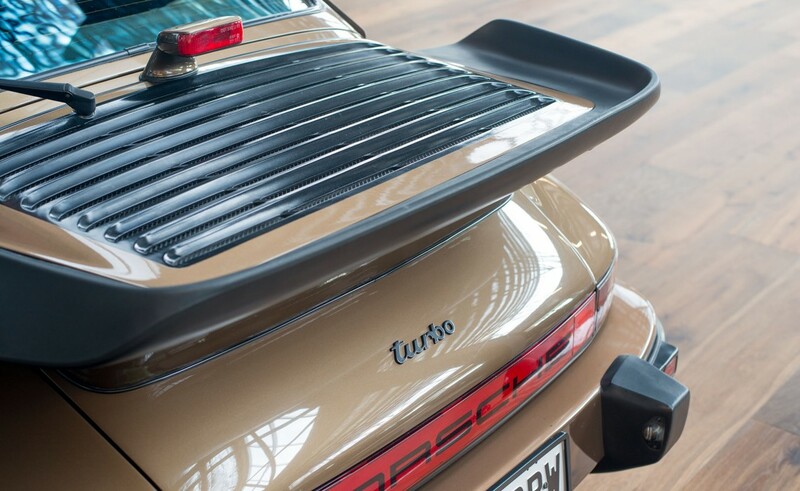 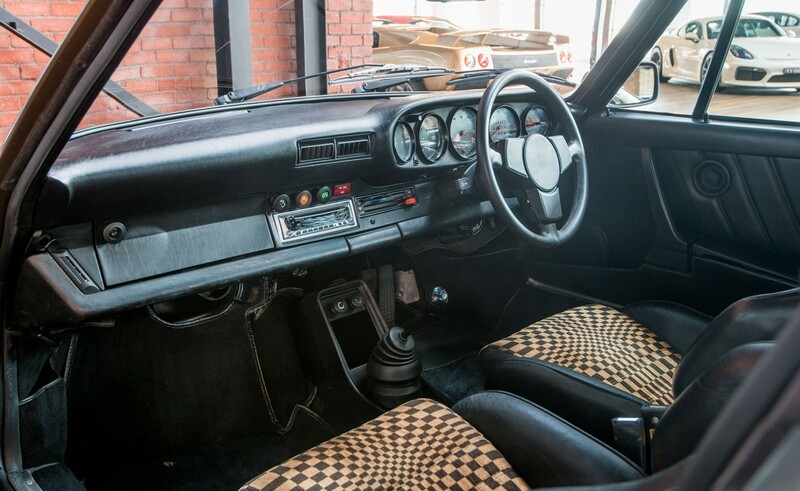 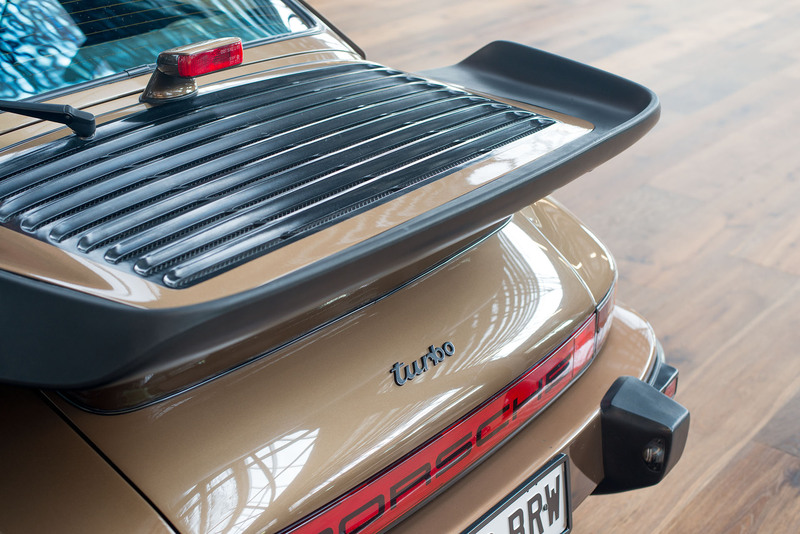 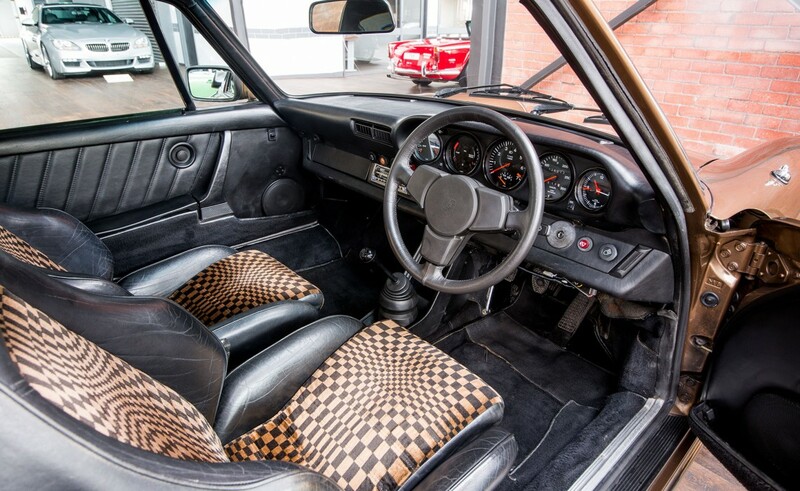 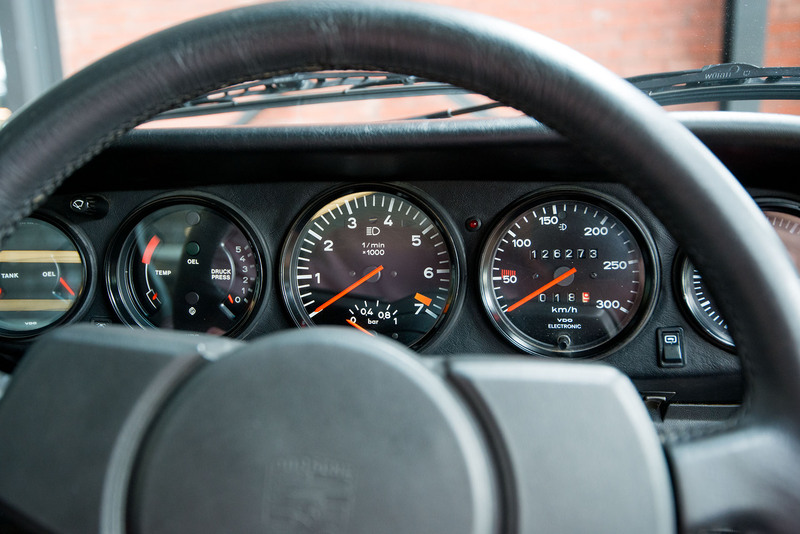 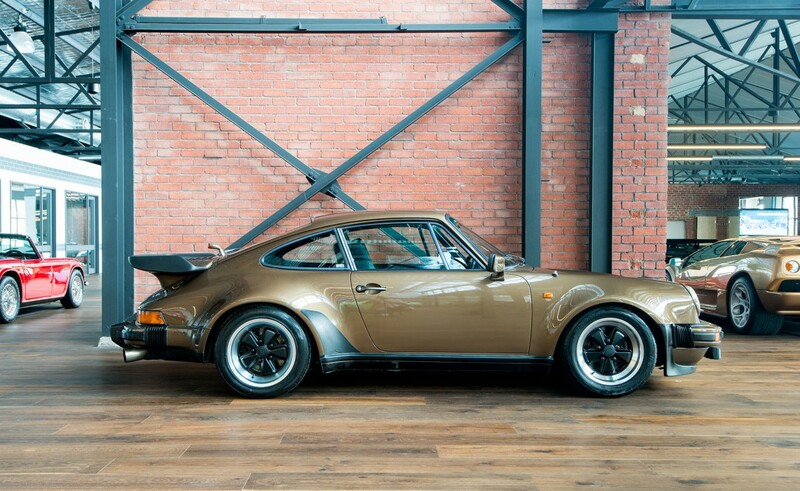 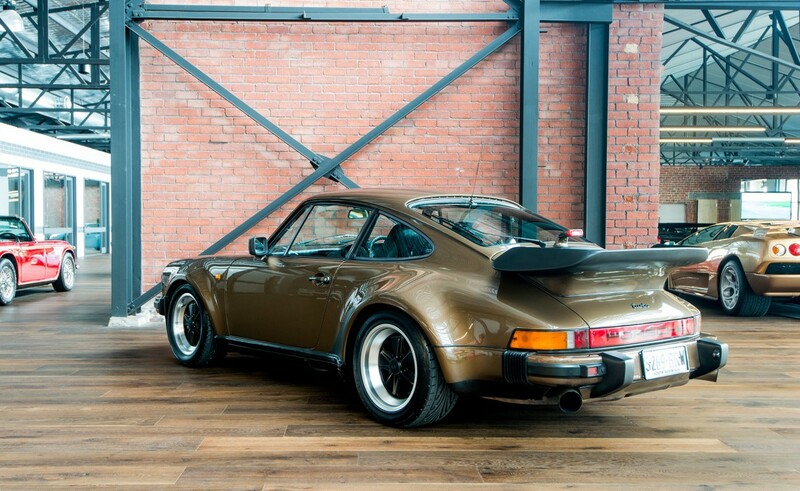 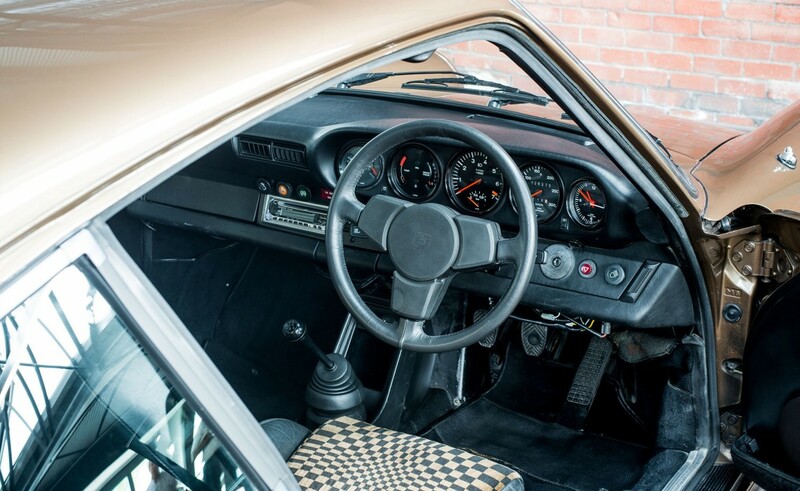 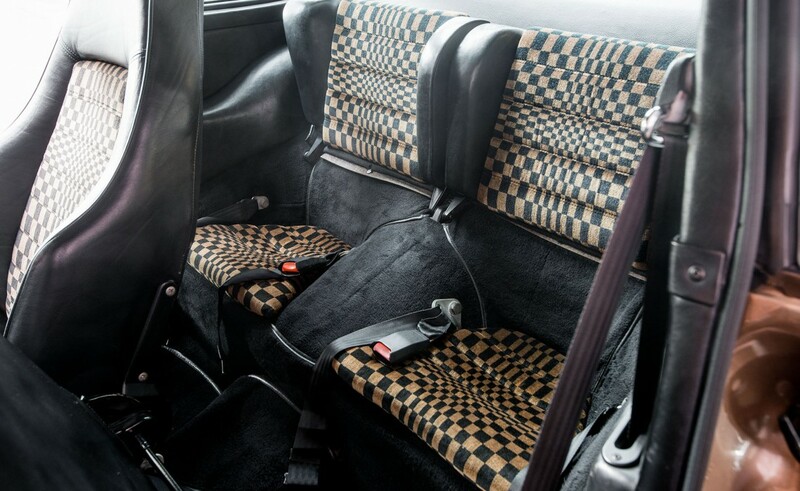 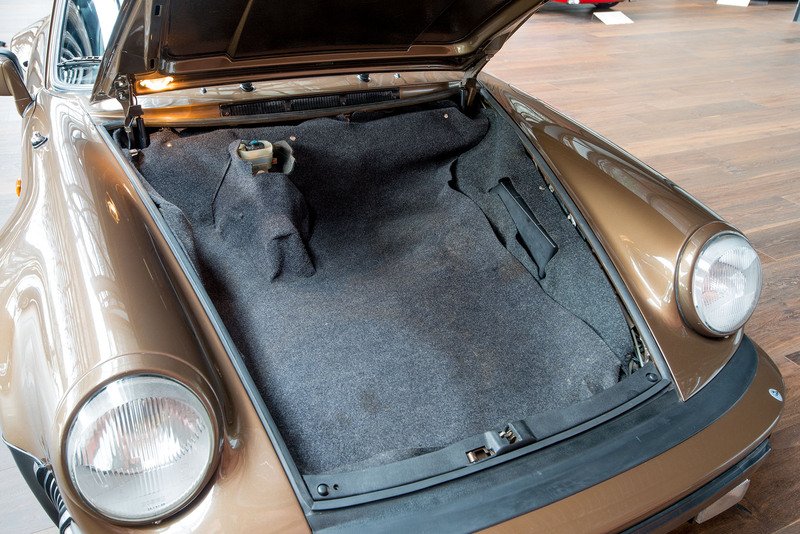 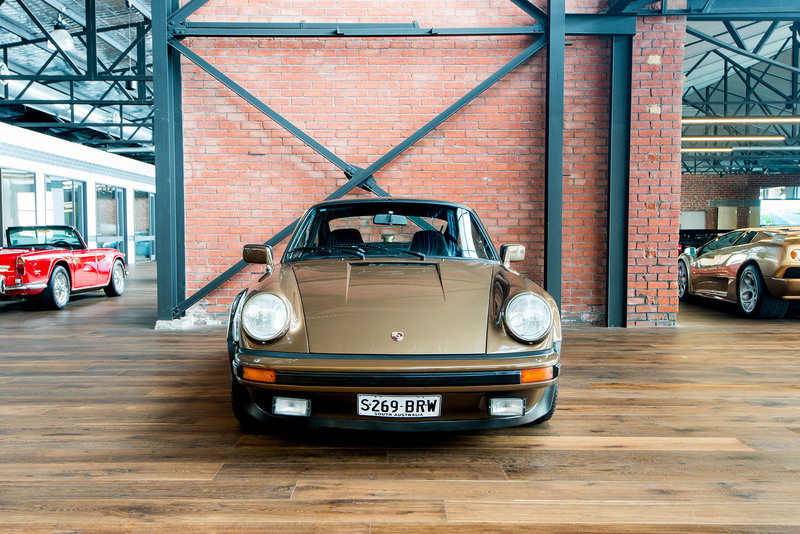 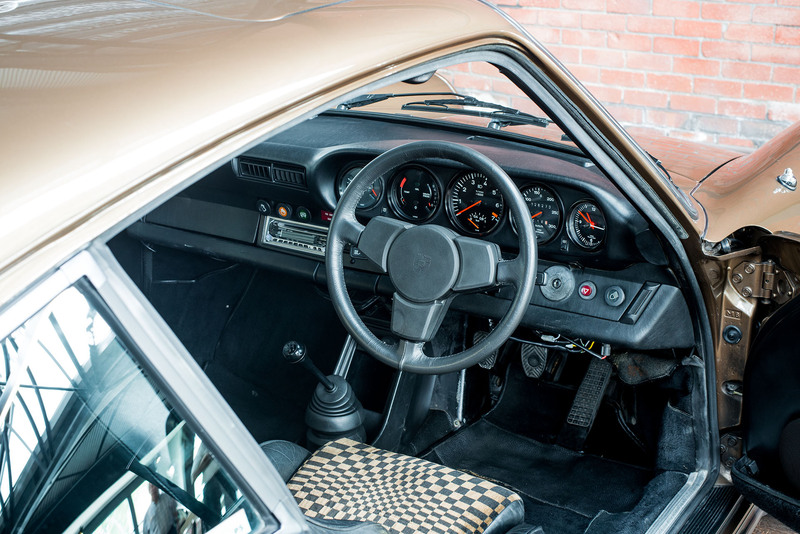 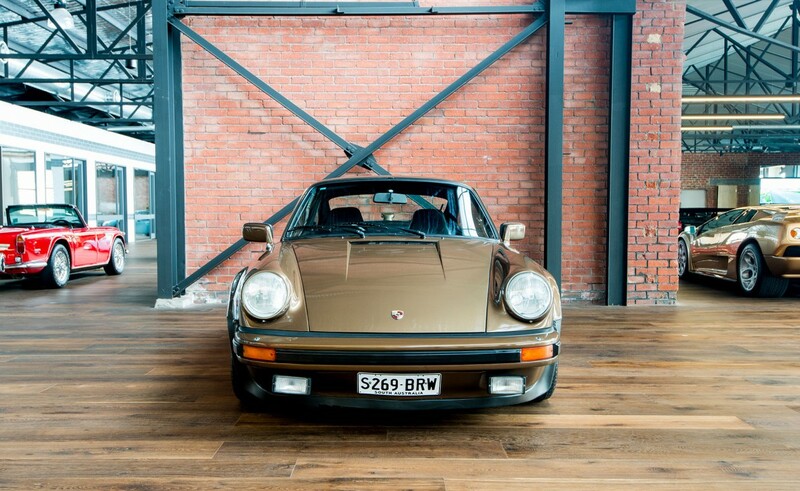 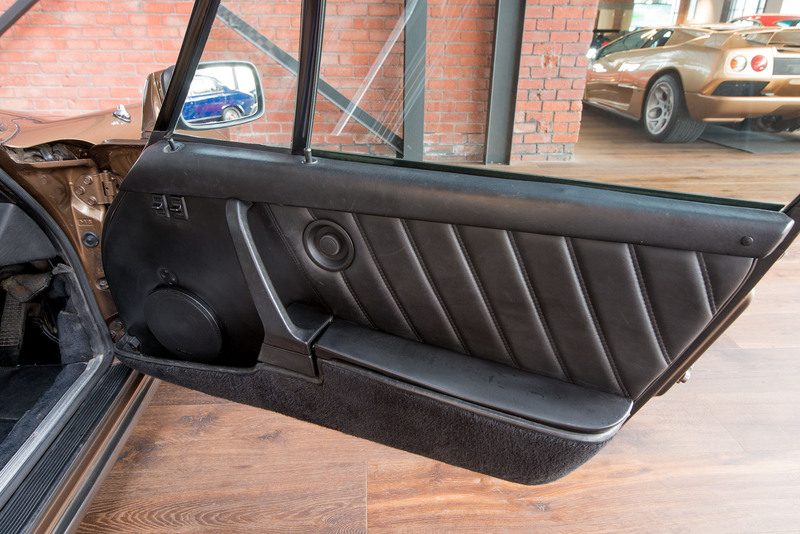 The 911 Turbo has enjoyed legendary status since 1975 and this example will give its new owner that special feeling. 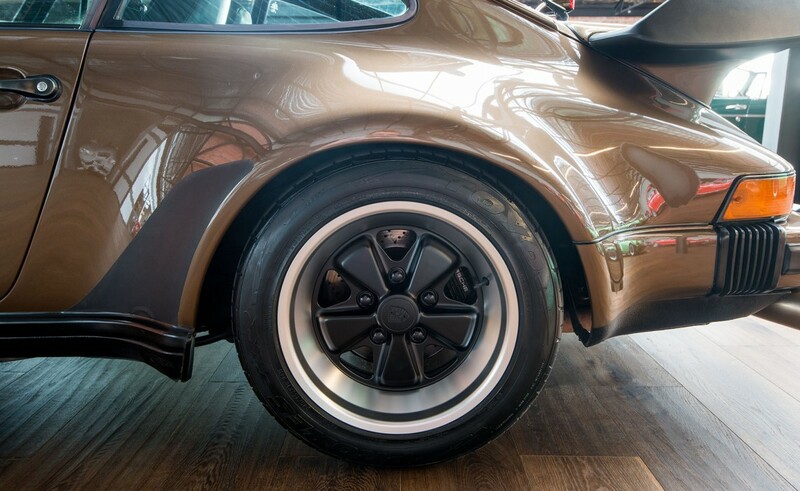 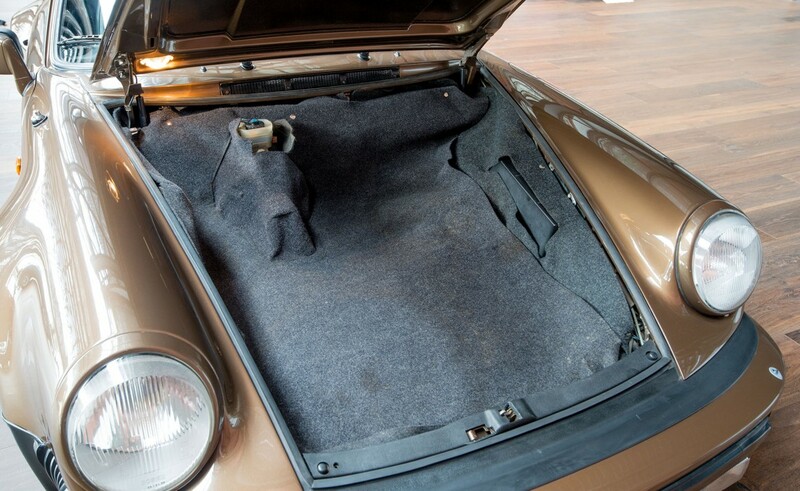 This special 911 model is a real asset and has a proven strong resale value. 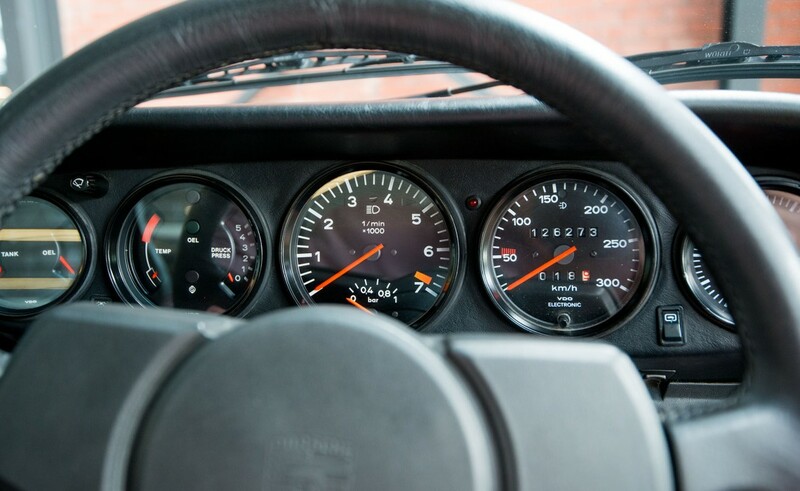 Porsche service book records from 1983.